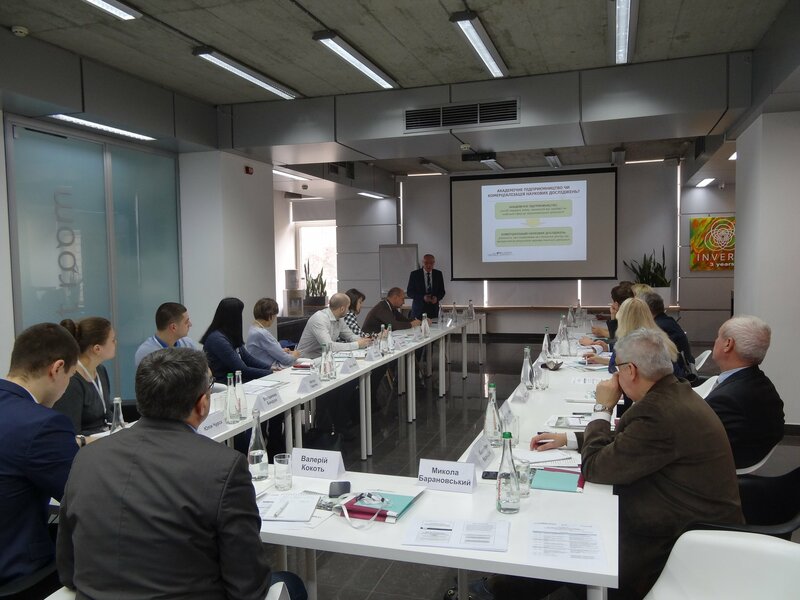 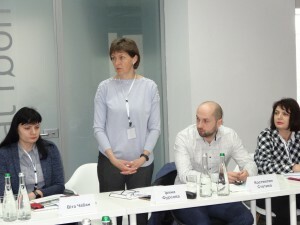 Aimed at discussing the importance of applied studies implementation of in a real sector of economy, in particular, at small and medium-sized enterprises, PLEDDG Project conducted a round table on “Universities and Businesses Partnership: Commercialization of University Studies”, on March 19, 2019, which welcomed the participation of representatives of academia, small and medium-sized enterprises, local authorities, and sectoral experts. The round table participants discussed the topics and infrastructure of academic entrepreneurship in Ukraine, challenges and opportunities for its development, and defined guidelines for academic entrepreneurship promotion. 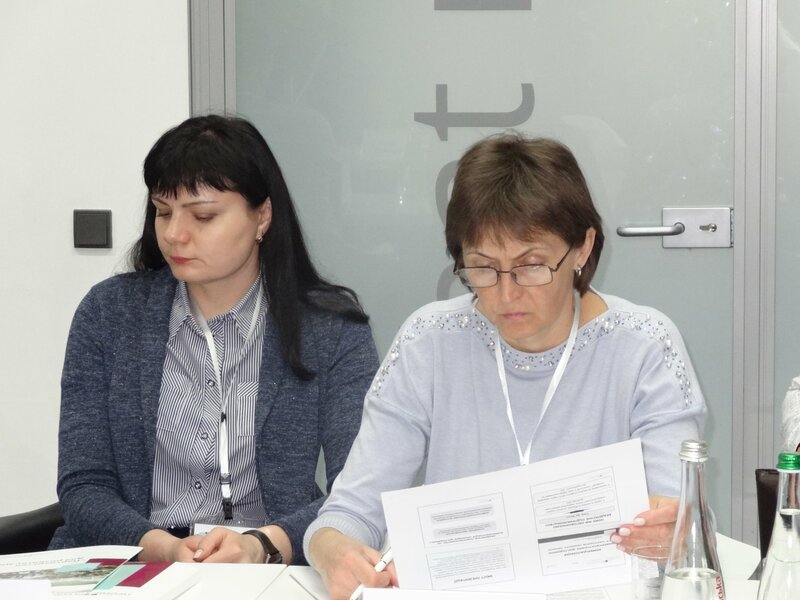 Besides, in the course of the round table, there was presented a research of the state-of-the-art in university studies commercialization through the lens of 16 PLEDDG partner cities in Vinnytsia, Zaporizhia, Ivano-Frankivsk, and Poltava regions. 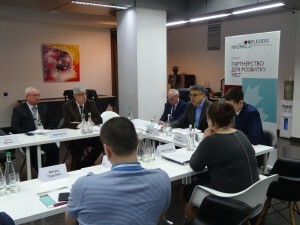 As Mykola Baranovskyi, PLEDDG Consultant, Director of Inclusive Development Institute, says, the study showed that various establishments of PLEDDG Project partner cities are at different stages of formation of innovative infrastructure, implementation of scientific developments, and patent activity. 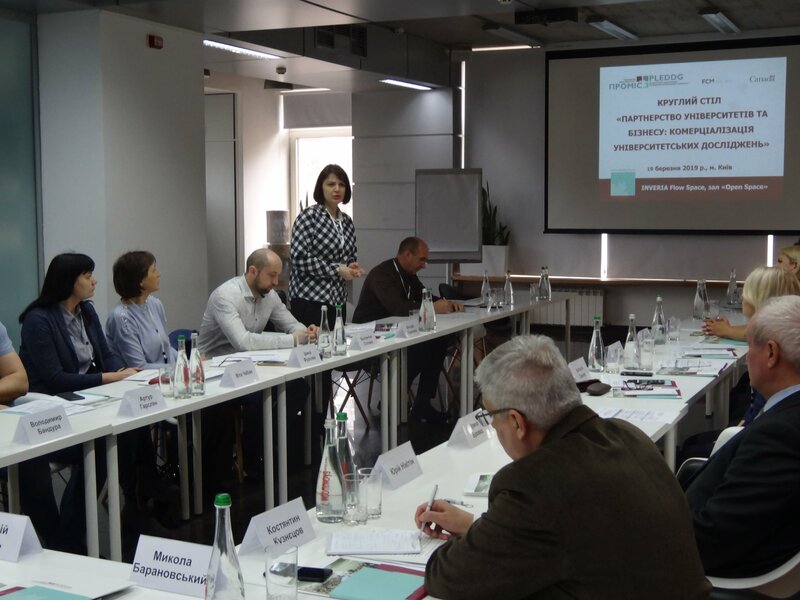 The causes restraining putting scientific research results into place are multiple, however, the major one lies in the absence of science-and-business cooperation and reluctance of the latter to implement scientific research results.